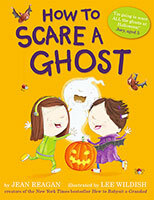 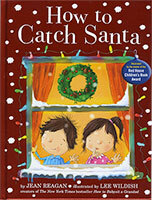 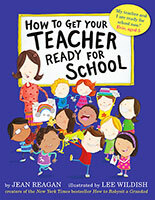 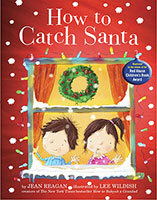 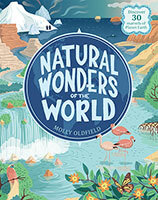 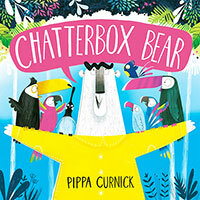 Filled with energy, humour and warmth, this is the perfect book for little ones getting ready to go back to school! 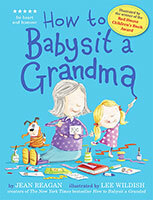 From the author-illustrator team behind the bestselling How to Babysit a Grandad.Filled with energy, humour and warmth, this is the perfect book for little ones getting ready to go back to school! 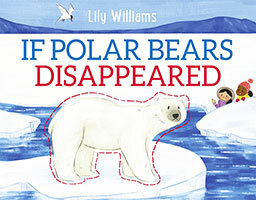 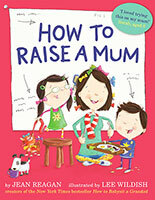 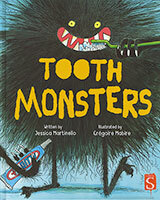 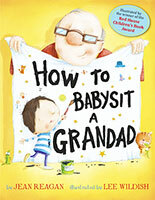 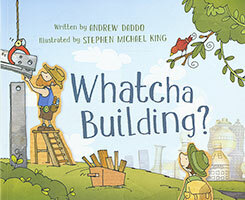 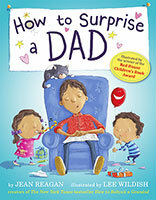 From the author-illustrator team behind the bestselling How to Babysit a Grandad.